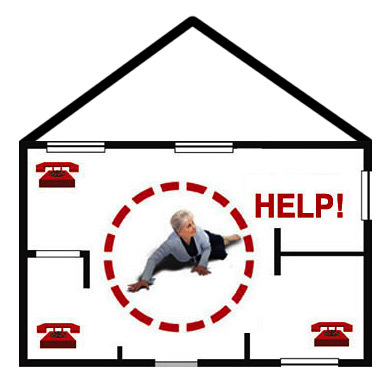 Life Alert’s premium service is a lifesaving link to the outside world for immediate medical attention. The faster the appropriate authorities are notified of your emergency, the better it is to minimize the risk of permanent damage, disability and even death. 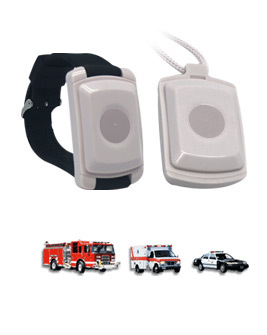 Life Alert saves lives by offering top quality 24/7 emergency protection and state of the art UL-certified equipment. Wear as a pendant or a wristband. Battery lasts up to 7 years! Choice of cellular or landline. Back-up battery lasts up to 72 hours. All our equipment is maintenance free. Our service becomes a lifesaving link to the outside world and immediate medical attention. The faster the appropriate authorities are notified of an emergency, the easier it is to minimize the risk of permanent damage, disability or even death. Our cutting edge emergency pendant is lightweight and completely waterproof with a range of 800 feet, leaving you protected anywhere in your home, 24/7, day or night. Pendant can be worn on the wrist or as a necklace, and does not need charging. No landline, no problem! Life Alert offers various protection packages that can be specifically designed for your individual lifestyle which can include wireless options.